Tarun Gupta July 3rd, 2012 Pay Per Click no comments. 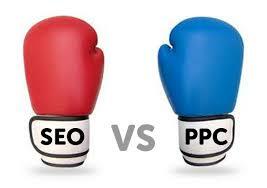 Being one of the most innovative ways to avail business benefits, PPC campaigns do a lot. The major setback with the campaigns is that it may be frequently hampered by the click frauds. The domain of online marketplace endures seamless revenue opportunity for the businesses that deal in the domain. 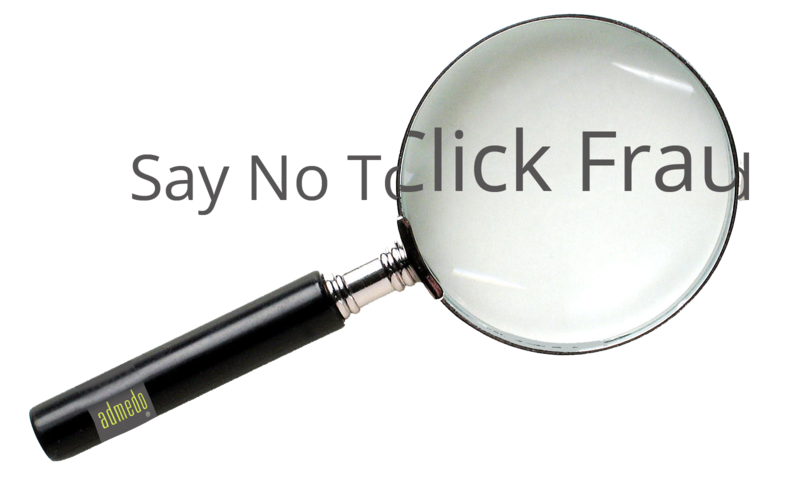 Being one of the most innovative ways to avail business benefits, PPC campaigns do a lot.The major setback with the campaigns and Conversion Rate Optimization (CRO) is that it may be frequently hampered by the click frauds.This article is an attempt to distinguish different type of click frauds and their prevalent source. This is probably the simplest form of the click fraud from the persons who are computer literate with a greater quotient. This mechanism is very effective and quite simple indeed and very easy to set up as well. In this method, fraudsters create an automated script of robot that is specifically designed to click on paid advertisings available on the landing pages of the campaigns. If PPC Services experts are to be trusted, this type of click fraud is now very prevalent among the competitors and affiliates equally. Fraudsters do the tactics for pretending false conversion for the search engines in very managed manner. 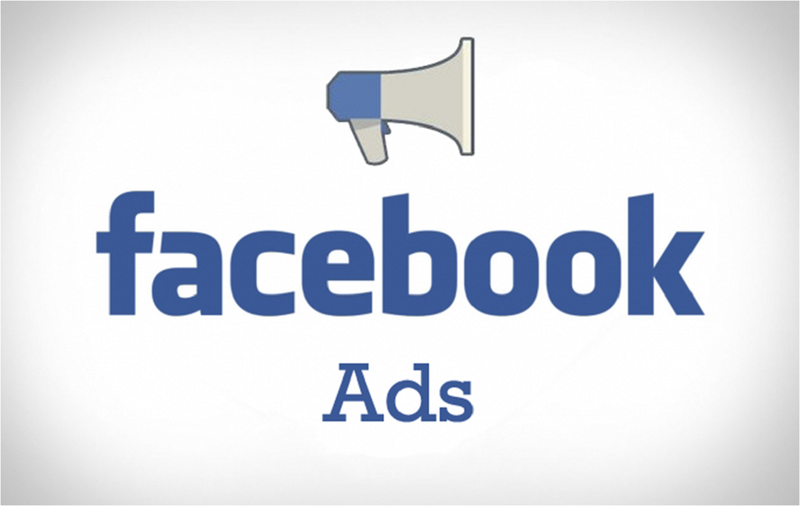 They place ads in local news papers and classified sites to recruit workers to spend time clicking on ads. These professionals create link forms in very infamous manner. Although these kind of con Internet Marketing Services professionals realize that they are committing fraud, they don't work on the significance but the profit only. This is probably the most basic type of click fraud that involves the use of repeated clicks on PPC ad from the same computer. In this mechanism a person invest considerable amount of time on sitting computer and clicking on your ads. He waits until PPC search engine considers it as a legitimate click. People using this massive click fraud technique use proxy avail randomized IP addresses to be generated on frequent intervals. Nowadays, affiliates have become an eminent source of click fraud. Since, affiliates do receive a good percentage of the money generated by each click, they try to click on the links couple of time to generate to add little more income in their kitty. Affiliates who use bots to generate good amount of revenue via click fraud are the best users of technology and also dodge the filters during the scrutiny. At various occasions, your competitors visits your website via the traditional means. If your CTR results in a Quality Score reduction, your ad will be disabled and certainly your competitor gets an edge on the top position. If you are getting good number of impressions on PPC landing pages without clicks, it may lead to the shutdown of your ad campaign completely.